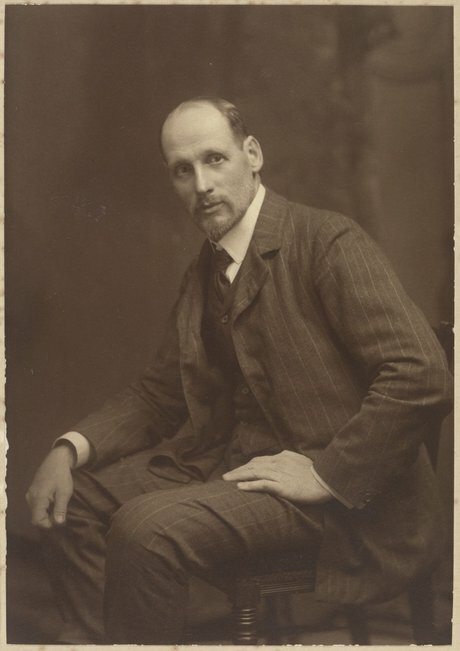 An influential landscape painter, Tom Roberts had a profound impact on Australian art with his use of impressionistic techniques and promotion of painting outdoors or en plein air. He was considered the leader of the Heidelberg school (also known as the Australian Impressionists) – the first distinctively Australian school of painting. A vocal advocate for ‘national’ subject matter, he produced many iconic artworks of rural labour and the light and atmosphere of the bush. A skilful and versatile artist, he was also a popular portraitist in Melbourne and Sydney. Roberts was born in Dorchester, England, although some mystery surrounds his actual birthdate: his birth certificate says 8 March 1856, for example, while his tombstone is inscribed 9 March. Roberts moved to Australia in 1869, where he studied at the National Gallery of Victoria schools in Melbourne from 1874. Returning to England in 1881, he was selected to study in the Royal Academy schools. He toured Spain in 1883 with Australian artist John Peter Russell, where he met Spanish artists Lorreano Barrau and Ramon Casas who introduced him to the principles of Impressionism and plein air painting. In London and Paris, he absorbed the progressive influence of painters Jules Bastien-Lepage and James Abbott McNeill Whistler. 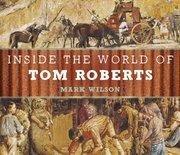 Back in Melbourne in 1885 Roberts initiated painting and sketching excursions to outer suburbs, establishing painting camps at Box Hill and Heidelberg, where he worked alongside Frederick McCubbin, Arthur Streeton and Charles Conder. Painting in the open air, they worked on representing Australia’s light, heat, space and distance. In 1889, along with McCubbin, Streeton, Conder and others, Roberts staged The 9 by 5 impression exhibition in Melbourne, which consisted of impressions of bush and city life rapidly painted on cigar box lids. Scorned by conservative critics, this groundbreaking show reinforced the group’s claim that they were creating a new type of art in Australia. In 1891 Roberts joined Streeton in Sydney, where he produced works such as Holiday sketch at Coogee 1888. 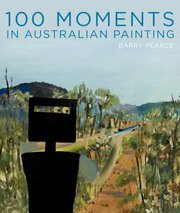 He then travelled extensively in New South Wales and Queensland in search of subjects with historical and dramatic qualities, as well as painting the local environment. His increasingly large-scale paintings paid homage to rural life and pastoral industry – as in The Golden Fleece 1894 – or the dangers and romance of bushranging – as in Bailed up 1895. He was commissioned to paint the opening of the first Federal Parliament of Australia, in Melbourne in 1901. Dubbed ‘the big picture’, the painting was completed in London in 1903 and is now displayed in Parliament House, Canberra. After further travel in Belgium, the Netherlands and Italy and some modest successes at the Royal Academy of Arts in London, Roberts returned to Australia in 1919. 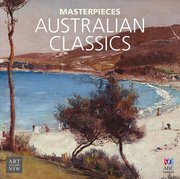 He settled in Kallista outside Melbourne, where he continued to paint small, evocative landscapes until his death in 1931.